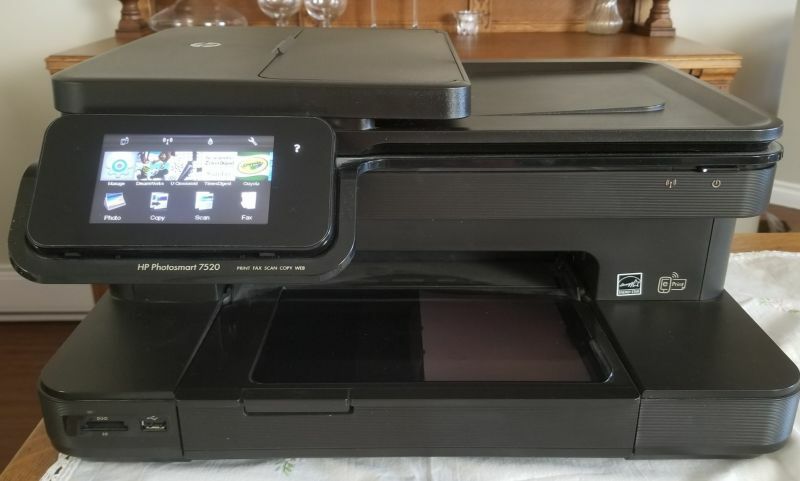 HP Photosmart 7250, print, fax, scan, copy & web. No room hardly used. Sacrifice additional inks and paper. Ready for small business or individual.